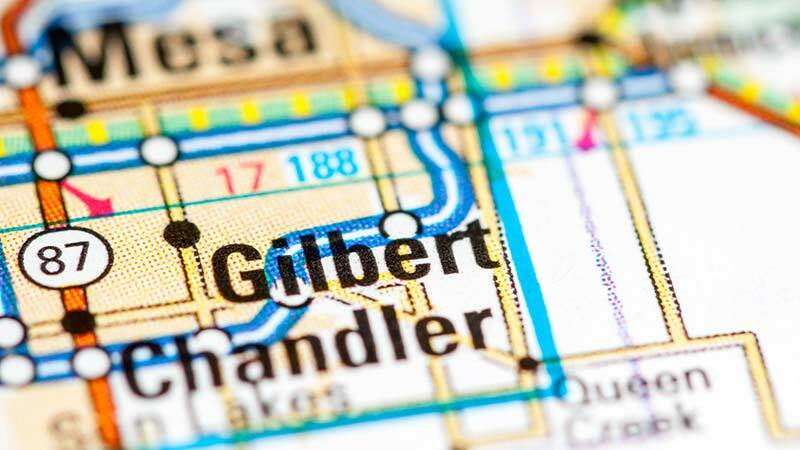 Gilbert, Arizona—A serious car accident near Warner and Lindsay Roads injured seven people, one of them seriously. The crash occurred at about 1:30 p.m. on Sunday afternoon. All seven occupants of the cars were transported to a nearby hospital for treatment. No other details about the accident are yet available. We wish all those who were injured speedy and complete recoveries.